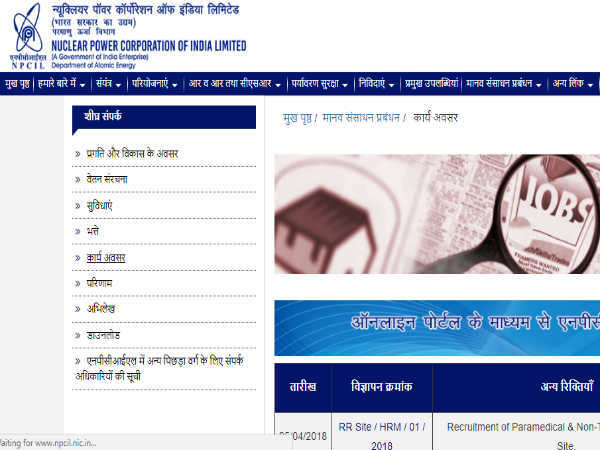 Nuclear Power Corporation of India Limited (NPCIL) has released an employment notification calling out aspirants to apply for the post of Assistant in various departments such as HR, finance and management. Those interested can check out the eligibility, salary scale, how to apply and the complete details of the government job here. The selection of candidates will be through a written exam and a skill test. 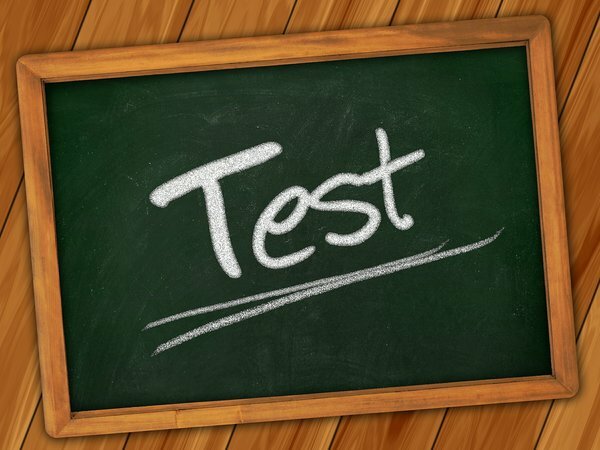 The written exam will be in two stages - preliminary and advanced. The application process is online through the official website. Selected candidates can earn up to INR 25,500 per month. The last date to apply for this government job is 14 December 2018. Step 1: Log on to the NPCIL official website. Step 2: Click APPLY on the left-hand side of the home page. Step 3: Select ONLINE REGISTRATION. Step 4: Select your details from the drop-down list boxes. Step 5: Follow the subsequent pages to complete the registration process. Step 6: Log in using your credentials and complete the application process. 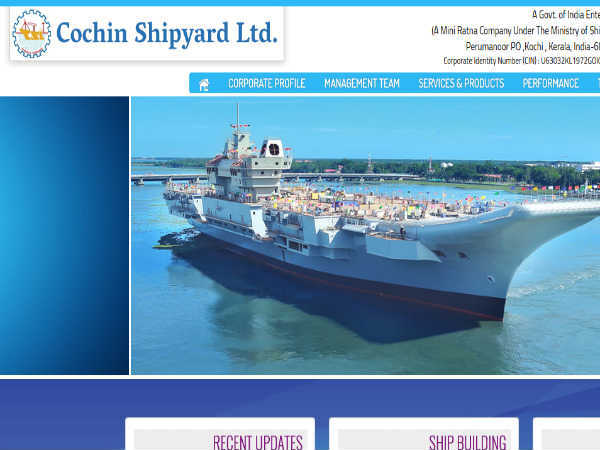 Follow the link - https://npcilcareers.co.in/MAPS2018/documents/advt.pdf to read the detailed official notification.